No gym in the area has more ways to get in shape and have fun! We know that the best way to decide what club is the best for you is by trying it for yourself. 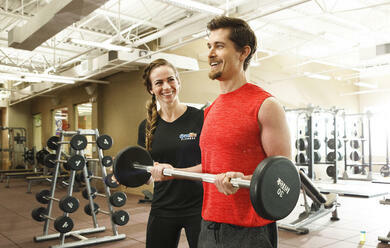 Fill out this form and get a Free Pass to any of our Onelife Fitness clubs!